Massive Savings! Bulk discount price! Only £4.26 (ex.VAT) per 25kg bag! 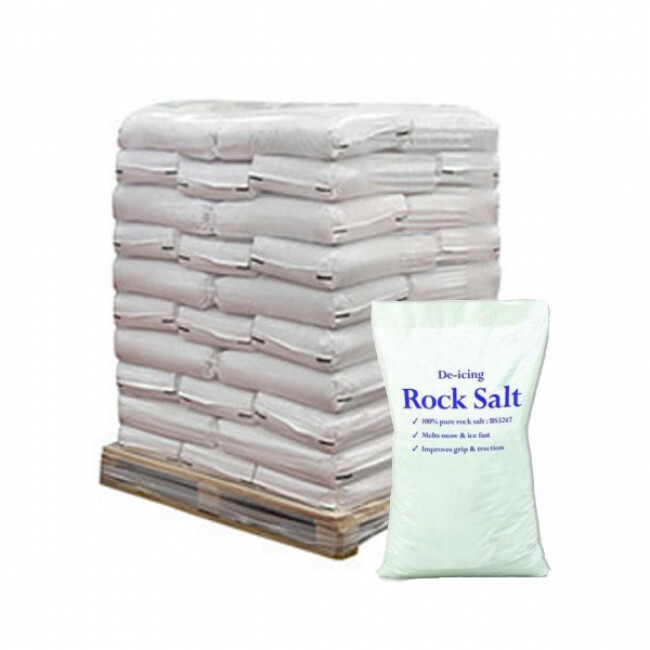 This full pallet of x42 25kg bags of white rock salt will be delivered on a tail lift vehicle (with pallet truck), therefore no unloading equipment is required at the delivery address.